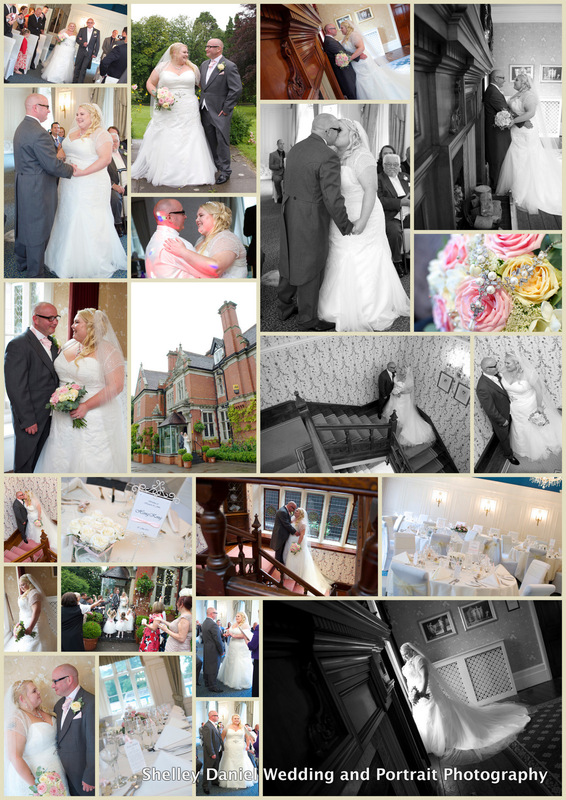 Shelly and Leon’s Wedding Day on 3rd September 2016 at Coed-Y-Mwstwr Hotel. Emilia and Michael’s Wedding Day on 4th August 2016 at Ewenny Priory Church and Coed-Y-Mwstwr. Mark and Sian’s Wedding on 12th March 2016 at a St Crallo’s Church and Coed-Y-Mwstwr for their reception.